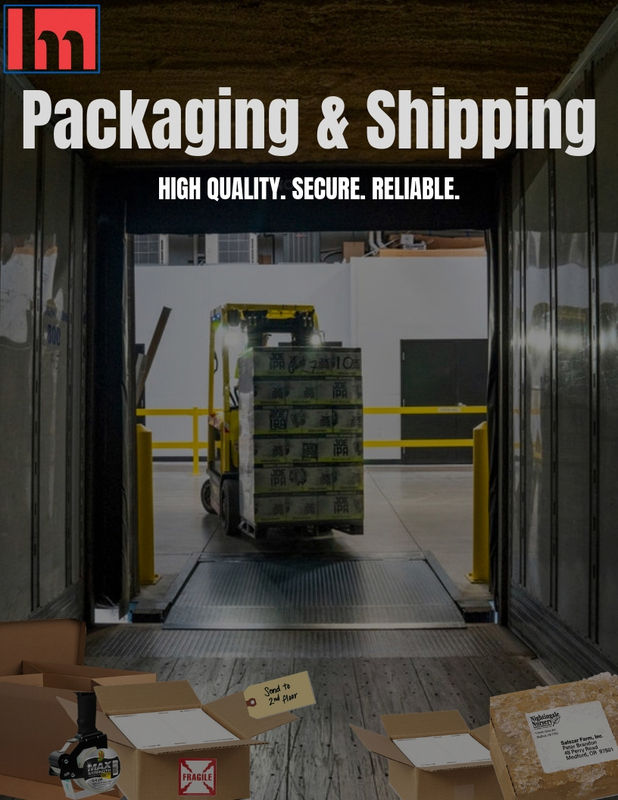 As part of our mission to continually bring the newest innovations and products to our customers to help them save time, money, and improve health and well-being at their facilities- we have continually provided reliable and sturdy packaging for all of your shipping needs. Our extensive line offering will help you tape, strap, and shrink wrap your items to ensure safe arrival. AND we offer next delivery day shipments to add speed and efficiency to your operation. Need labels next delivery day? No problem. From cardboard boxes to utility knives and tape dispensers, our packing and shipping supplies will not disappoint. Ship your packaging safely with quality product you trust. 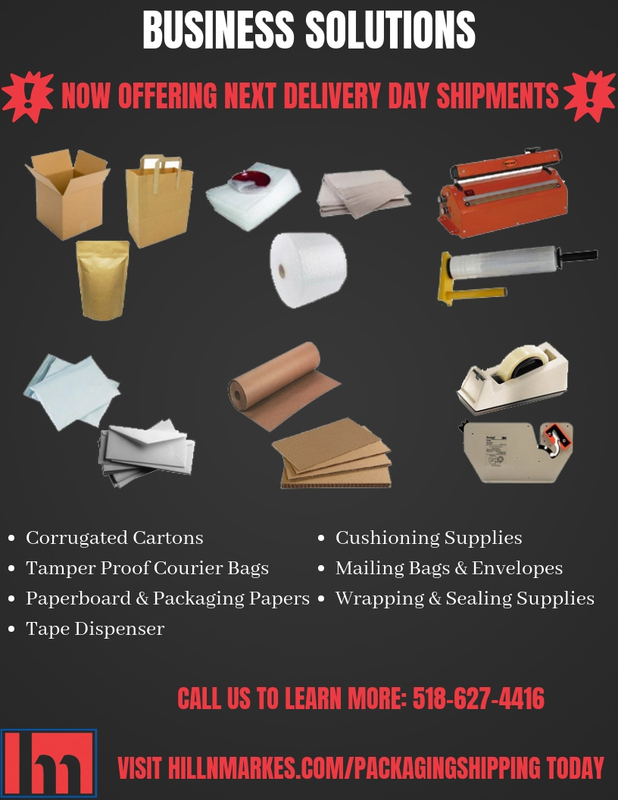 DOWNLOAD OUR PACKAGING & SHIPPING FLYER TODAY!